Most people reading this review may already be familiar with the Tesla, Elon Musk’s baby which as of late has run into numerous issues. While for some electric cars are the future, for others it is impractical since their part of the world does not have enough charging stations. In some countries, the national grid may not be producing as much electricity needed to power these electric cars making them impractical to adopt. However, The SION Solar Car promises to change all of that… hint! 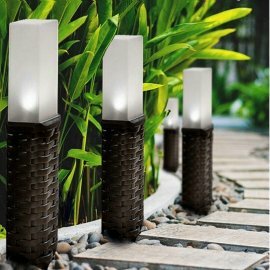 No more charging stations required! Sono Motors is a German startup, which has been working on developing an electric car since 2012. Fortunately, they have come a very long way since their initial prototypes. Unlike other electric vehicles, the SION is solar powered. At first glance, you may not see anything resembling a solar panel, though at very close inspection you’ll see that the panels are built into the body. Essentially body parts like the hood, doors and the boot all have embedded solar panels. 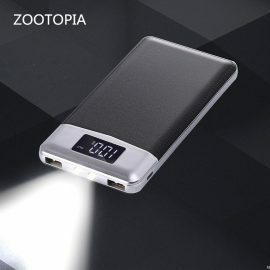 So, they recharge the battery pack when parked, driving or doing just about anything else, so as long as there is sunlight. 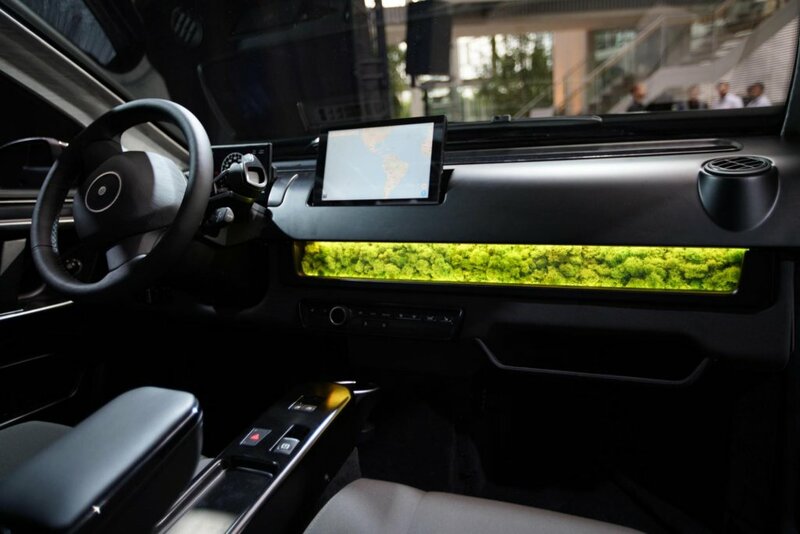 The rather peculiar Iceland moss growing in the dashboard controls the humidity and filters the air for everyone inside. We admit it is a unique idea, but so far it appears to be working. You are urged to check out the video below for a more detailed look at the interior and how the solar panels look when flush with the body. Apart from using the installed solar panels a regular household power point can also be used to replenish the battery pack. What’s more, the car also has an inverter, accessible from the front which can be used to power regular household items like a coffee machine, lights, etc. 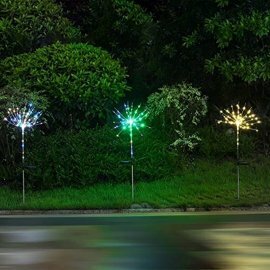 The idea is to use the sun’s energy to power various items making it perfect for weekend camping trips. The SION Solar Car uses carbon fiber panels coupled with an aluminum structure which according to the company should end up weighing somewhere around 3000 lbs. 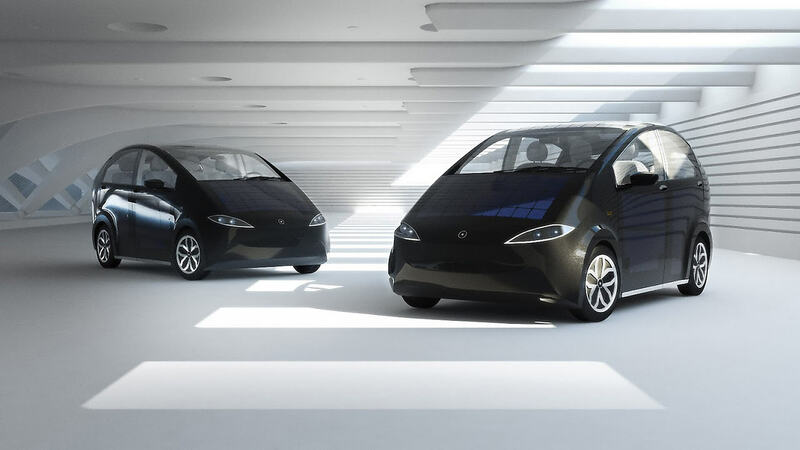 Unlike Tesla, the SION Solar isn’t a futuristic looking sports concept but instead takes a more practical approach by its slightly boxy design. The flat-backed vehicle makes loading and unloading items like tables, chairs, canopies, etc. easy. Plus, additional space can be made by folding the seats forward. Interestingly all seats can be folded to make space in the back, and the one passenger seat in the front, so if you need to transport something long it should come in handy. The vehicle can be used to tow things like a boat, but how much weight can the vehicle toe is still unknown. Generally, electric cars can’t toe much, but it will be interesting to see its capability when the vehicle launches. How Does The SION Solar Car Work? The vehicle itself is powered by a 35kWh battery with a 255 km (158 miles) range. The company claims that the car will be able to generate up to around 30 kilometers of range every day if it is parked in the sun, but this estimate is for Germany. Obviously, if you’re in California where the sun shines for most of the day during the summer, it’s possible to get more range. The 35kWh battery is charged using 330 solar cells capable of generating up to 1240 watts at a 24 percent efficiency. Also, because it has bidirectional changing, the vehicle can store, draw and share its energy something that is demonstrated in the video above. Head on over under the hood, and there is a 250Nm/80kW electric motor, which offers the same power as most small cars. It can reach a max speed of 140km/h in just 9 seconds, which is to be expected from an electric car. Rounding off the solar auto offering by SION is their goSono App. Like most electric cars it has an app which amongst other things focuses on three primary concepts, i.e. ride sharing, power sharing, and carsharing. What does all that mean? Well, let’s unpack it! The power-sharing app allows SION owners to chare their car’s power with others. Using the biSono system, owners of the SION can share stored energy easily turning into a power source. Also, onboard is a mobile charging station for various electric devices and even other cars capable of providing up to 11 kW of electricity. Unlike any other solar energy car we’ve tested with an app, you can actually set how much electricity to share and even charge for it. The power can be shared via the app as a service for which you charge. So, other SION owners will see your location marked on the map as a charging station, and they can head there to charge. 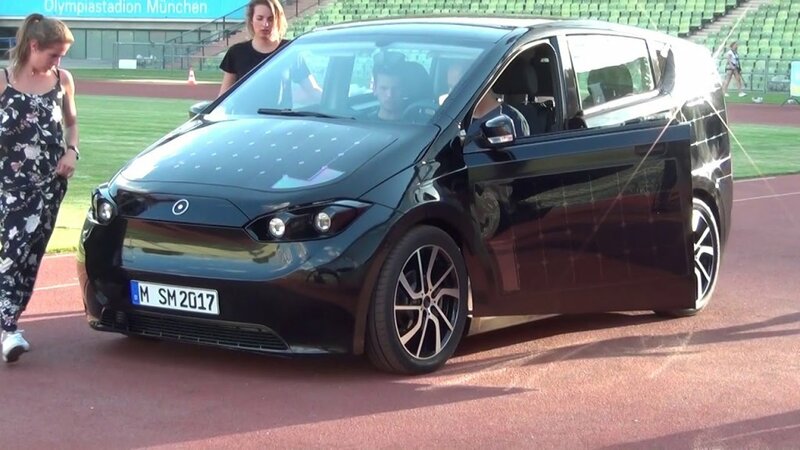 The SION Solar Car has yet another trick up its hood, i.e., car sharing. According to the company it has sharing built into its very DNA. So, with goSono app owners can decide for how long they want to share the car and with whom which as it turns out can benefit many and help you make some money too. Then there is ride sharing which too is made possible with the goSono app. It works by offering other users a ride. Anyone who wants to use the service can send a request. They will then be notified if a SION owner accepts their request and then just pick them up. It’s like a new high-tech way of carpooling but with strangers. A solar-powered car is nothing new. People have toyed with the idea for decades. However, SION is the first truly practical implementation of the technology which you will soon be able to drive. Perhaps the only thing holding this mostly crowdfunded company is a public launch which is scheduled for some time in 2019!